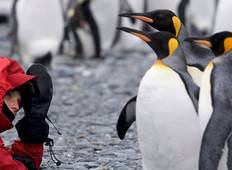 Find the perfect Antarctica trip from South America. There are 109 Antarctica expeditions from South America to choose from, that range in length from 8 days up to 33 days. The most popular month for these tours is December. 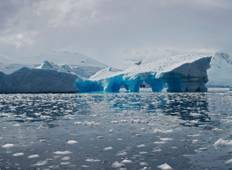 "Antarctica was amazing, absolutely breath taking scenery, fantastic activities and..."
"Absolutely incredible expedition and life changing experience. The expedition leaders..."